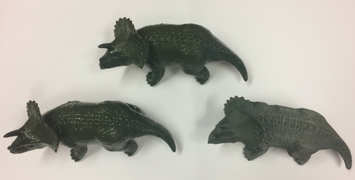 Anyone who has compared traditional FDM (sometimes called Fused Filament Fabrication) to other 3D printing technologies, such as PolyJet, SLA and SLS, has definitely thought at one time or another, “This technology is both inexpensive to print and strong, but I really wish it had better resolution.” In this blog, we explore how to make FDM look as good as other technologies while remaining inexpensive and not impacting overall strength. We’ve printed a horde of Easter Island Moai to play around with the top three ways to smooth PLA parts. Painting and finishing can transform your 3D printed parts to be more aesthetically pleasing, giving them appearance of production parts. Prototypes, concept models and end-use parts can all be finished to presentation-quality in a matter of hours. 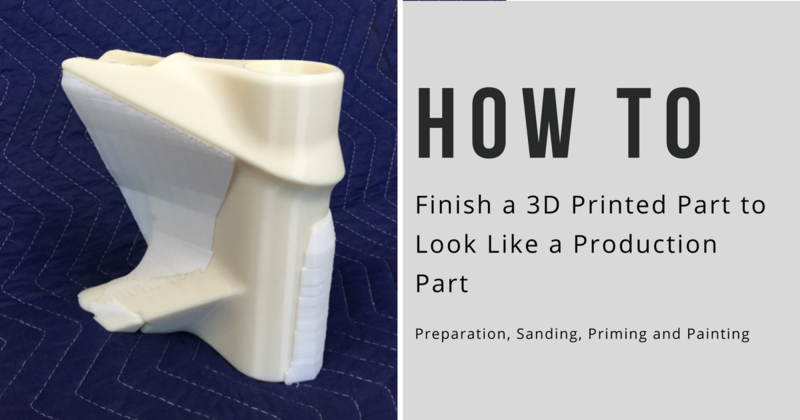 Our blog outlines how to finish a 3D printed part to look like a production part in four main steps: 1) Preparation, 2) Sanding, 3) Priming and 4) Painting. Depending on your manufacturing sector, you likely use a variety of applications from tooling to jigs and fixtures to production parts. 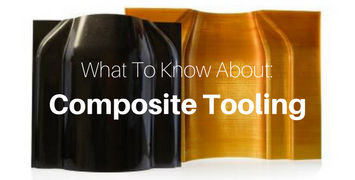 In this blog, we cover three of those tooling applications, specifically highlighting injection molding/blow molding, metal hydroforming/thermoforming and carbon fiber layups/soluble cores. If you have not heard about the term 3DIM or 3D injection molds, it has been around for several years. Originally, this started with prototype injection molds out of aluminum and served the purpose of pre-phase or beta versions and functional testing for the R&D process. While this process was faster than using traditional P21 tooling, it still required a large investment of time and money to get a simple tool. 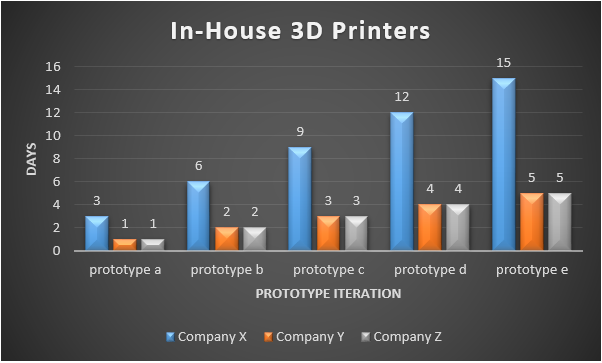 Thanks to 3DIM and Stratasys PolyJet 3D printers, we now have a more streamlined process. More college graduates are well-versed in SOLIDWORKS than any other CAD system. 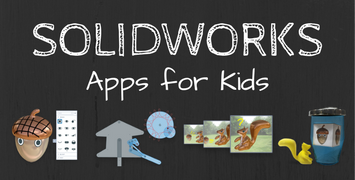 SOLIDWORKS continues to lead the charge with a presence in a multitude of high schools and even some middle schools. Students are learning the skills necessary to lead the future of design. But what about the younger generations? Their creativity seems to know no bounds. So what can we do to introduce them to 3D design and allow that creativity to flourish? Our QA blog series looks at different members of our team and their perspective on the most current 3D printing and CAD technology. 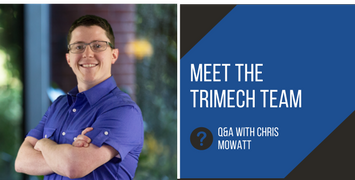 This month’s QA features Chris Mowatt and Visualize. 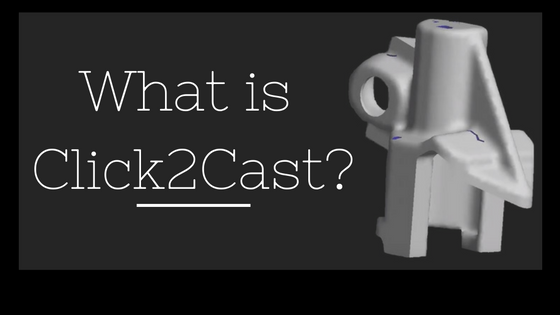 Our Q&A blog series looks at different members of our team and their perspective on the most current 3D printing and SOLIDWORKS CAD technology. This month’s Q&A features Tommy DuPuy and 3D Printing Applications. 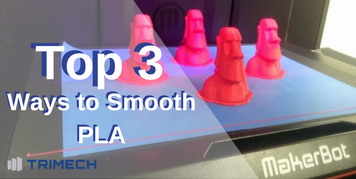 If you have an FDM 3D printer, you might have heard about vapor smoothing parts. For those who have not seen it yet, you're in luck! Because in this blog we discuss how to use acetone in post-processing and use vapor smoothing on FDM parts. Stratasys 3D printers support a wide range of additive manufacturing applications. 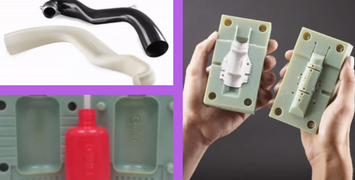 PolyJet and FDM technology offer game-changing solutions from rapid prototyping to manufacturing tools and production parts to finishing processes. 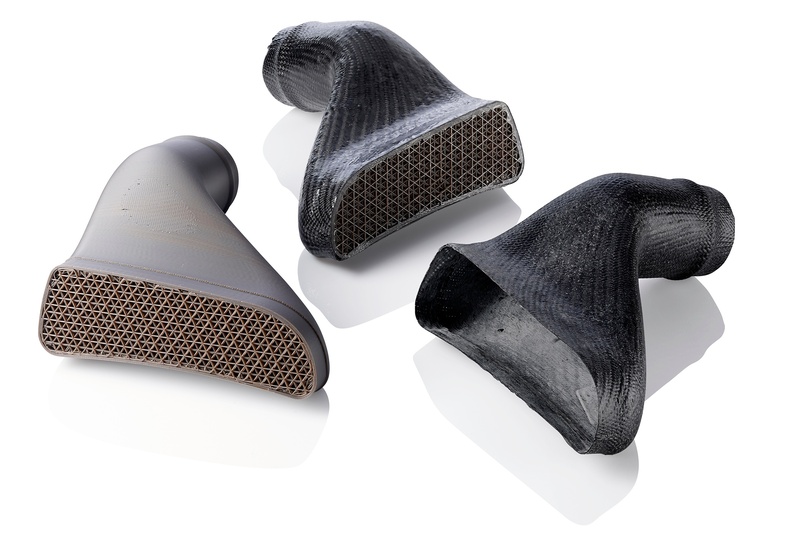 This blog provides an overview of popular 3D printing applications and what to know about composite tooling with FDM technology. Having a difficult time staying up-to-date on the fast-paced and ever-changing world of technology? 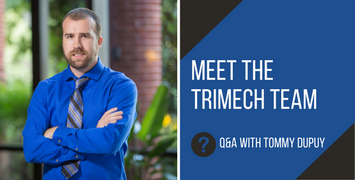 TriMech can help you stay ahead of competition and meet consumers’ needs by distinguishing what engineering resources will be most useful and valuable to your company. If your company doesn't already create hollow composite parts with 3D printing, you should consider it after the announcement of Stratasys' new ST-130 material. Here's how the sacrificial tooling solution from Stratasys can help. Watch the video below as TriMech application engineer Juan Carlos Gandiaga explains two applications well-suited for Stratasys PolyJet 3D printing technology. These two applications are LSR molding of silicone rubber and jigs/fixtures with soft-touch features to keep from damaging finished parts.